Only 2 more days! 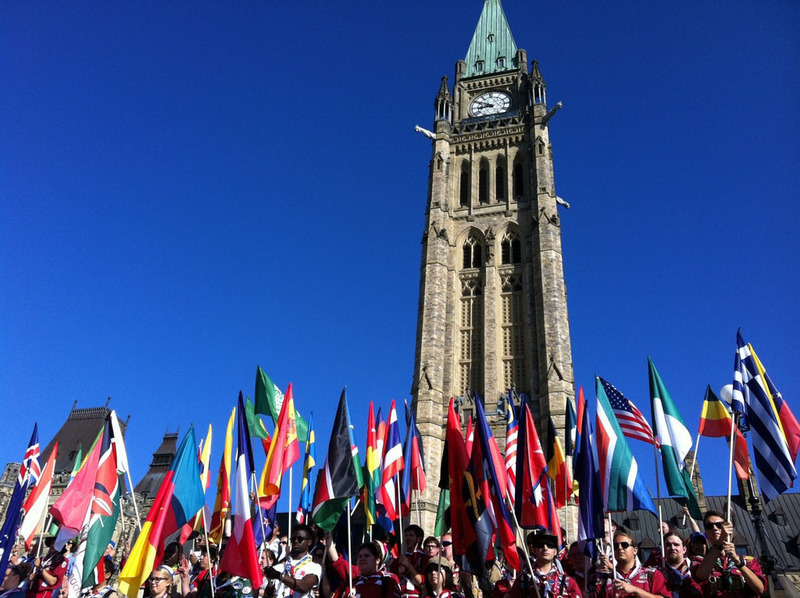 All around the world Rovers/Network youth are on the move heading to Ottawa. Wishing you safe travels and great adventures. Welcome to Canada! Today is World Scout Scarf Day. 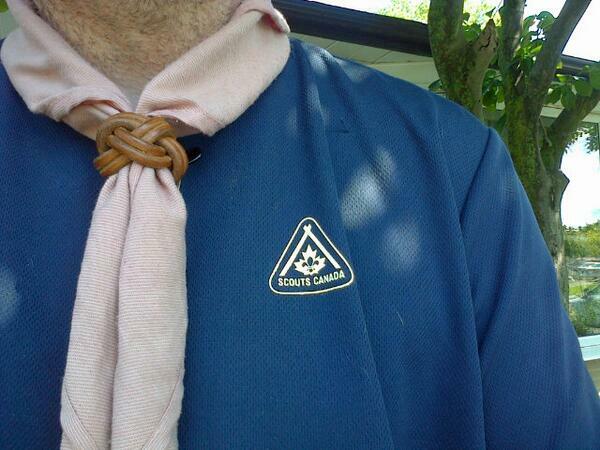 Have you got your necker on? If not what are you waiting for? Get it on! Show you’re Scout Proud! 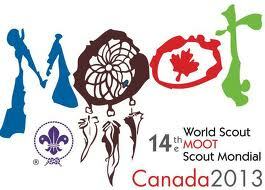 Plan your journey to ADVenture 2014, the National Venturer Scout Jamboree, taking place Aug. 2-9, 2014 in beautiful Newfoundland and Labrador. The program details are still being planned, however, we can guarantee a program that will challenge you, and provide you with new experiences in a truly unique part of Canada. With pieces of the program taking place in beautiful Terra Nova National Park, nestled on the Atlantic Coast. For our Venturer Advisors – In partnership with Paddle Canada, you will have an opportunity to complete the Waterfront Canoeing Instructor course. The successful Waterfront Instructor candidates are considered a canoeist who has the knowledge, experience, and skill to teach and demonstrate all the necessary skills for the Waterfront program. The Waterfront Instructor will be able to safely implement a Waterfront Program for novice level canoeists in a designated calm flat-water environment. This will provide our Scouters attending ADVenture with great training and it can have a real impact on your outdoor program! Registration for ADVenture will start later this fall. In the meantime, you can check the dates and start making your plans to attend – you don’t want to miss out on this fantastic Adventure. Stay up to date with all the latest news by visiting: Scouts.ca/adventure14.